It may sound cliché, but the happily-ever-after ending in romance novels keeps those books selling, which means authors are still writing romance novels, which means there’s a market for romance novel editors! Whether you’re editing historical, contemporary, or steampunk romance, there are certain elements that readers (and publishers!) expect to see in a romance novel. 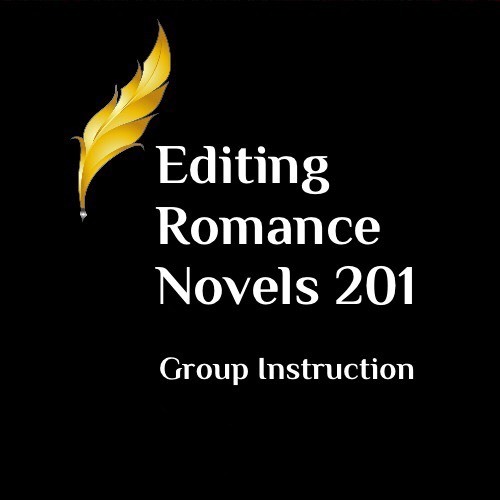 In this four-week class, we’ll look at those elements that make a novel a romance, as well as reviewing some fiction-editing basics. 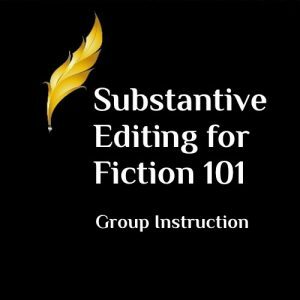 If you’ve never studied fiction editing, this class includes a good introduction; if you’re already editing fiction, it will be a good refresher! This stand-alone course can help new editors kick-start their careers while helping seasoned editors strengthen their skills so they can expand their services to include a new genre. Course length: This course is 4 weeks long; it begins on June 4 and runs until July 2, 2018. Course Outline: Click to view/download the Course Outline. 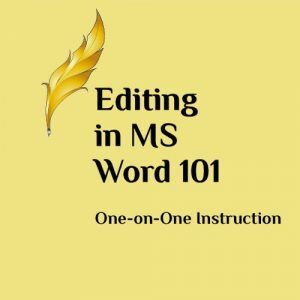 I valued having the lesson material developed by an active editor in the field. 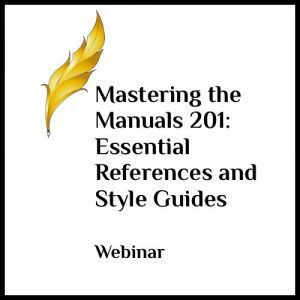 Some of the information in the lessons included material that I had already garnered through online research, but there were elements that I hadn’t learned a lot about, such as specifics on story structure and asking the author for a character background prior to reading–great advice! I liked getting feedback on my assignments. I like to know if I’m on target, and if there are areas where I can improve. This is a very informative class. One of the main things I’ve enjoyed in courses when offered was a chance to actually do editing and get the instructor’s feedback on the edits themselves. I find that the most helpful.